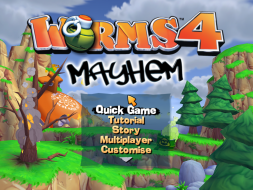 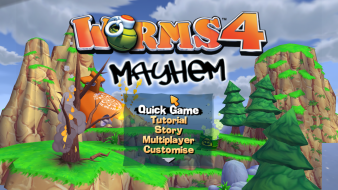 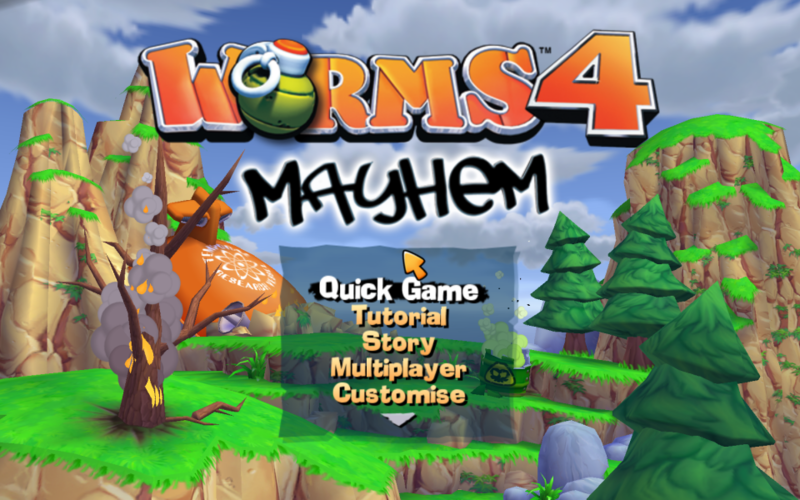 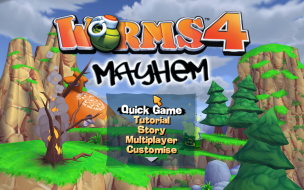 Worms 4: Mayhem is a 3D artillery game in the Worms series developed by Team17. 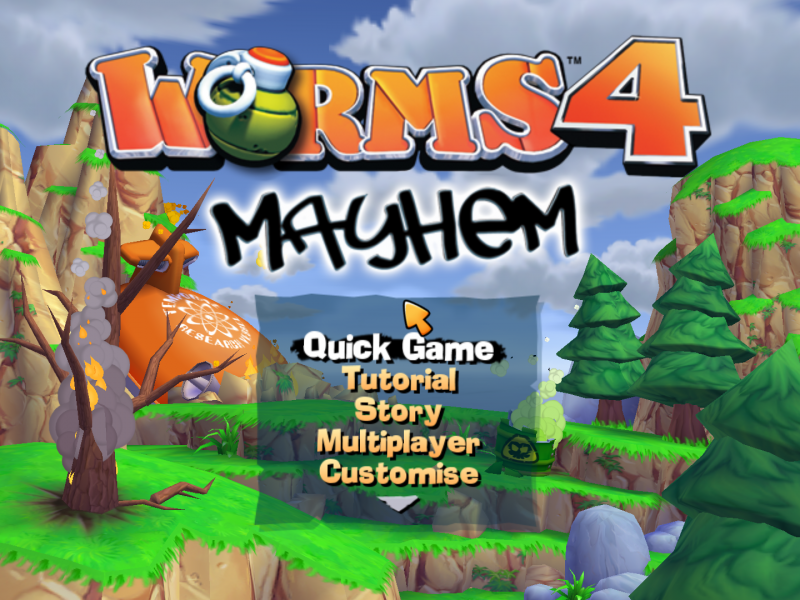 It is much like its 3D predecessor Worms 3D, except that players can customize their worm's appearance (hats/helmets, glasses, facial hair, gloves/hands) as well as create their own unique weapons in an added feature called "The Weapon Factory." 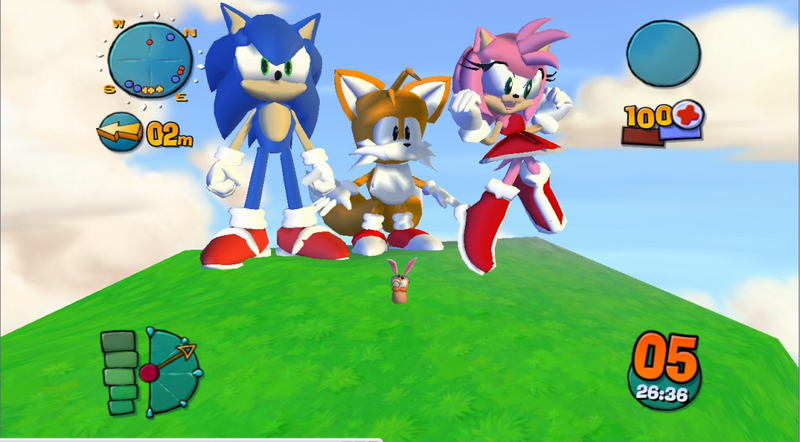 The game also contains a shop where users can buy various items, using points won by completing story missions, activities or unlocking trophies. 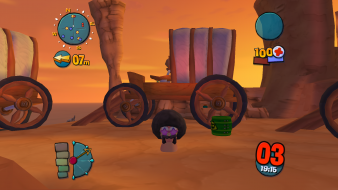 Unfortunately no more native widescreen support like in Worms 3D. 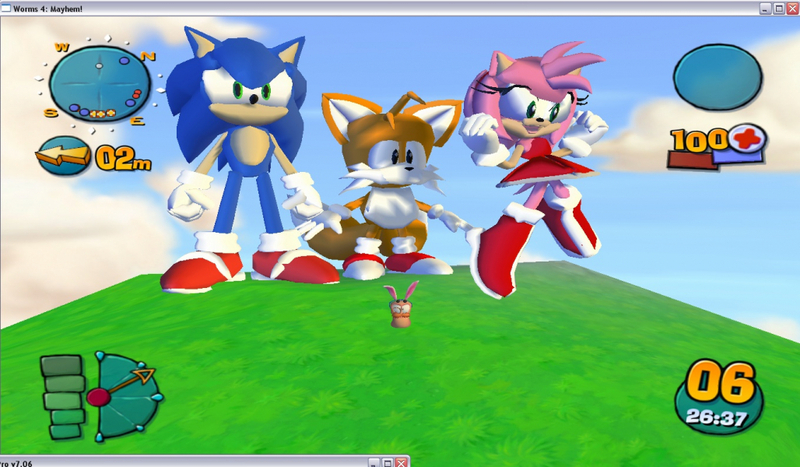 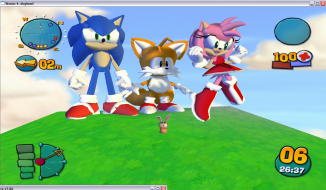 But editing the "launcher.cfg" in the game directory works great. 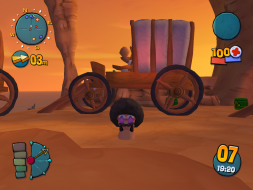 Don't forget to make the file "read only" after editing. 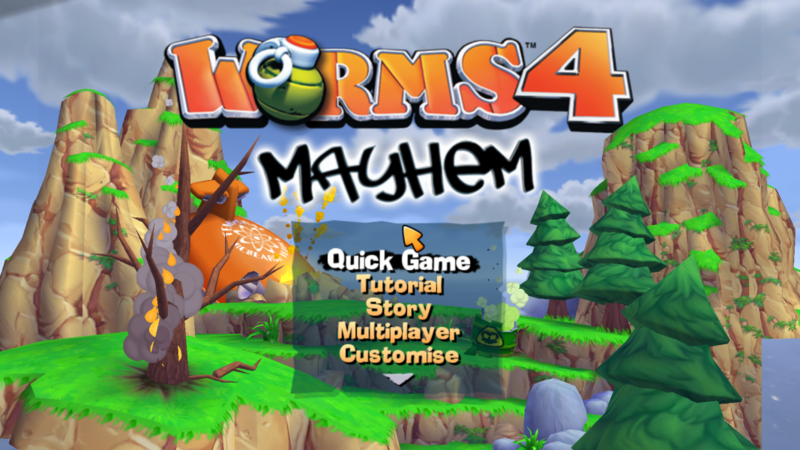 You can also use W4MapLauncher by AlexBond for widesceen resolution and Hor+ behaviour.